Maca is an ancient food source from the Andes region and has been around for centuries! Maca is world-renowned for it's powerful health benefits and it's rich supply of vitamins and minerals which has led it to become one of the most popular superfood powders on the market today. 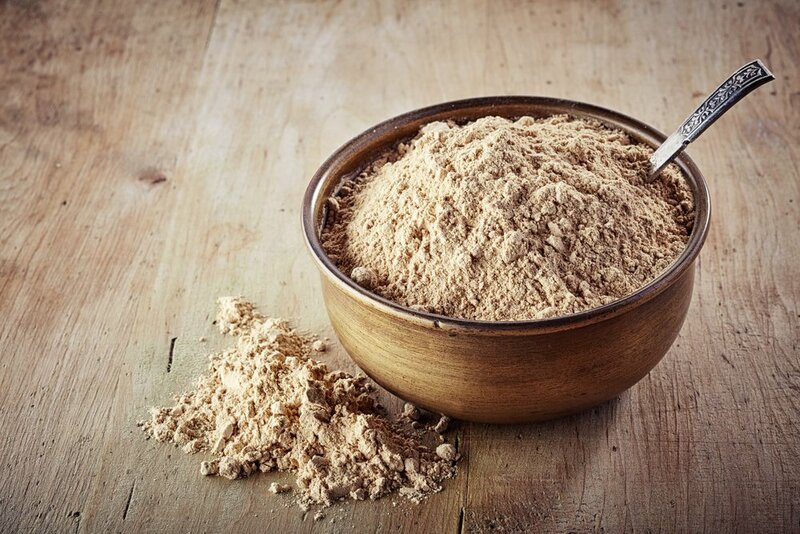 Maca powder is beneficial for both men and women as it contains so many essential vitamins and minerals such as calcium, potassium, iron and zinc which all promote healthy does, healthy blood cells, a normal blood pressure and strengthen your immune system. 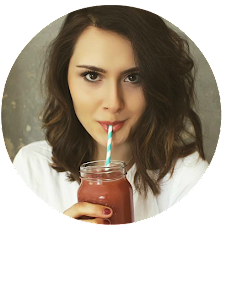 But maca is especially beneficial for us ladies as it's a known hormone balancer and I'm going to share with you 5 benefits wonderful maca powder has in the female body. There's no concrete evidence to show maca supports female fertility, however it does balance hormones which can only help your fertility. Research has also examined the impact maca has on fertility in animals which showed promising results! Studies has also shown maca powder increases the serum luteinizing hormone which is associated with fertility. We can all get a little cranky, can't we? Nutrition research has show that the natural fatty acids found in maca powder support balancing your mood and overall brain health. These fatty acids have also been found to stabilise cognitive function, rational thinking and can even alleviate stress and anxiety symptoms. Maca can be really beneficial for women going through menopause as it's extensively used as a natural hormone balancer. Research shows the superfood can reduce symptoms such as hot flushes, sleep disruptions and depression. The rich nutrients found in maca powder naturally support energy levels and have been used to support athletic performance! Maca is great because it's caffeine free but can still give you that energy boost you may need! Maintaining bone density is a really common problem in women as they age, but it's so important to keep your bones healthy and strong! Studies have shown maca can increase your oestrogen levels which play an important role in bone health, and of course the high calcium content also helps! Maca powder is an amazing and powerful superfood to incorporate into your diet and I'd highly recommend it. It's important to start with a small amount though and build your intake up as a sudden high consumption of maca can cause your hormones to go out of whack! I started with just half a teaspoon then slowly added a little more every week. 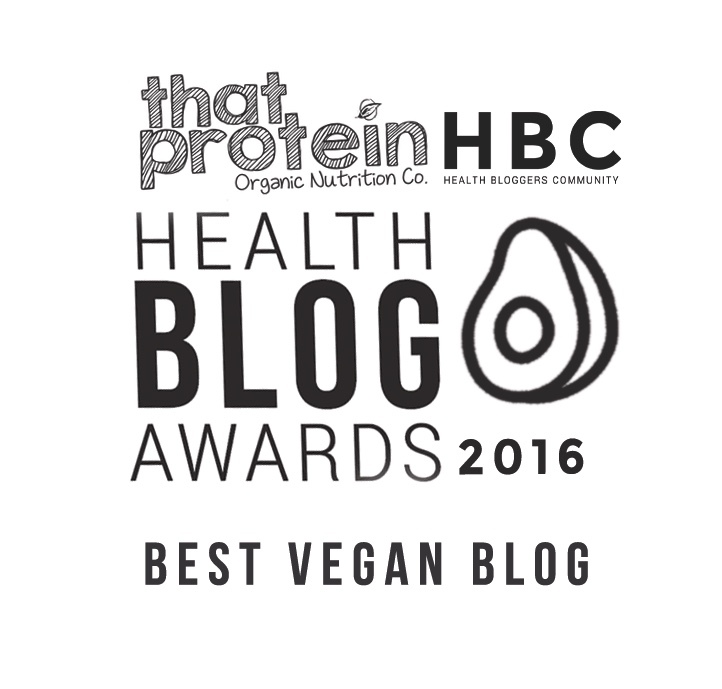 Maca powder is delicious too - it has a slightly malty, caramel like flavour which is yummy in porridge or added to smoothies! You can find Maca in an health food store or you can buy it here from Amazon.